About Us Nurturing the skills and talents of your individual child. We aim to provide all our children with the best care available, in line with the world’s best practices. We aim to create a home away from home for your children. You can leave them with us safe in the knowledge that they will be looked after and nurtured in a loving, caring environment. Kinder Kare is proud to support and make a positive difference to the lives of all families associated with the Centre. We do this by providing an exciting range of facilities and the latest equipment and techniques to support children in a safe, secure and nurturing environment. 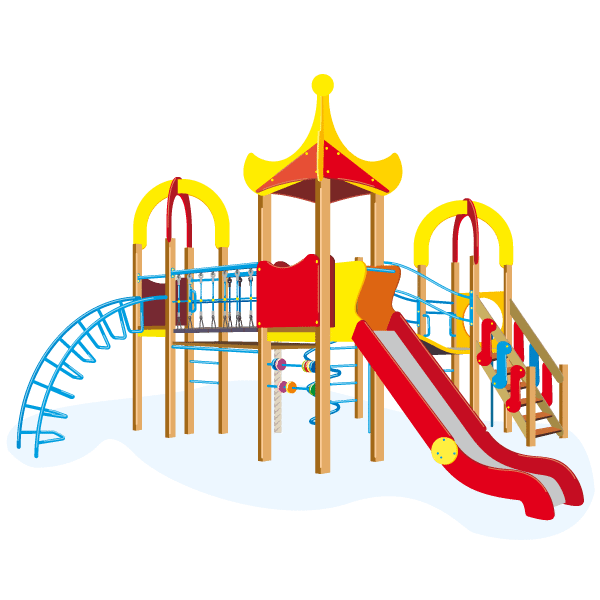 Your child will spend his/her time in a safe soft fall outdoor and indoor play area where children under 3 are away from the bigger kids. Your child will eat freshly prepared hot, nutritious, culturally appropriate meals every day. Your child will be cared for by a friendly, dedicated and experienced team lead by two University qualified Early Childhood Teachers with a combined 42 years of experience. Kinder Kare is proud to support and make a positive difference to the lives of all families associated with the Centre. We do this by providing an exciting range of facilities and the latest equipment and techniques to support children in a safe, secure and nurturing environment. "I am so confident leaving my precious kids with them." "An awesome Daycare with very trusting staff members, going to work knowing that I have left my sons with such caring people is such a great feeling. Thank you to all the staff member of Kinder Kare, keep up the good work. God Bless." "Great centre always clean & tidy , staff are very supportive & welcoming. The owner always on floor , the learning programs for the children are educational especially the school readiness programs. Children are assisted to make friends & learn social skills through their interactions. I would recommend Kinder Kare to everyone." "My son absolutely loves this daycare. He has made some beautiful friends and he adores all of his teachers. Most days he doesn't want to come home! I would recommend this school to other parents. ❤"
"My girls have been attending this center since they were six months of age up until Kindy (and still using their vacation care service). I have nothing but good things to say about this center. The teachers and staff are amazing and I can not thank them enough for everything they have done for my girls. One of the best things was seeing the smiles on my girl's faces when I dropped them off and seeing that same smile when I picked them up everyday. And I never missed a special moment, as photos were taken and always shared with me (this means a lot as a working parent). The facility itself is well maintained, cleaned and has a lot of variety for the children. They are always doing extra activities e.g. jumping castles, fire brigade visits, shows, celebrating different cultures. 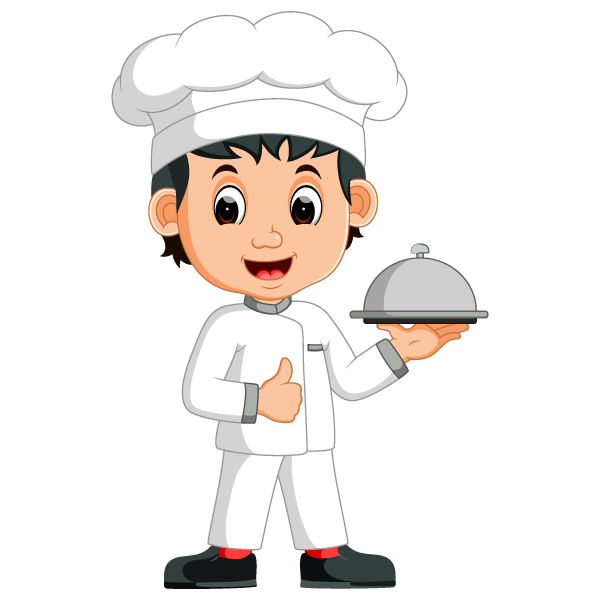 The monthly menus are well planned with a lot of variety for the children to eat (and catering to all dietary requirements). Security into the center is also great. 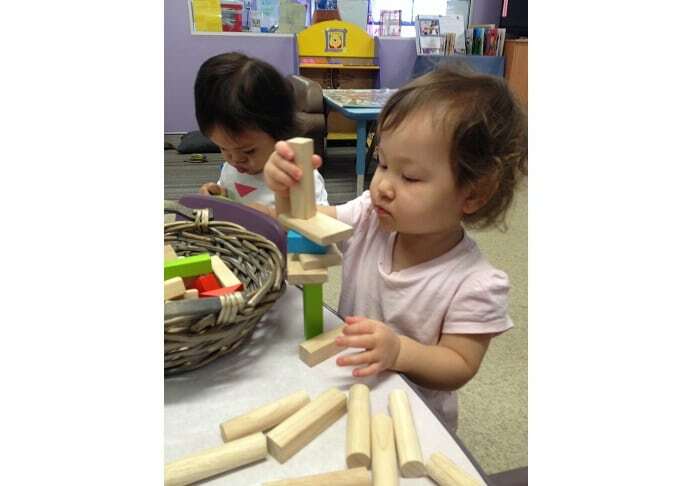 This center is amazing and I highly recommend their services - Thanks Kinder Kare!" 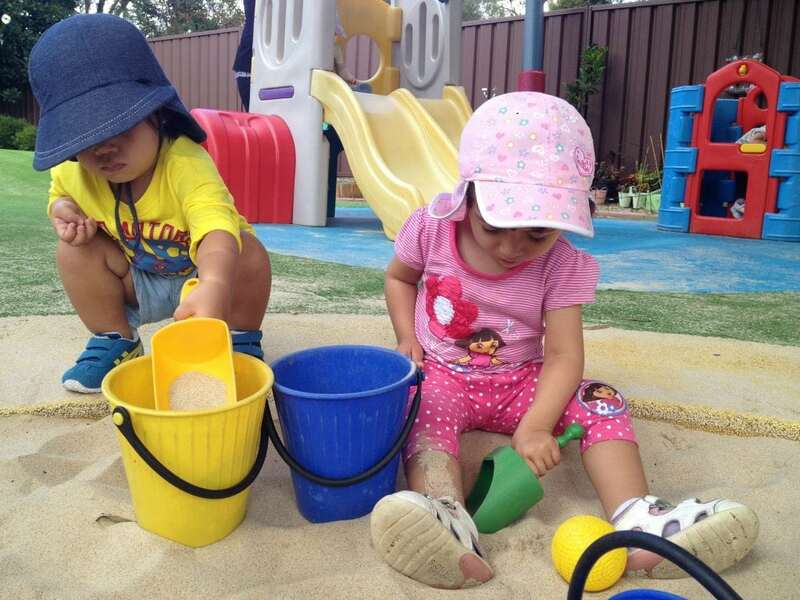 "Great childcare centre with well maintained facilities. The staff are professional and friendly. I recommend it!" 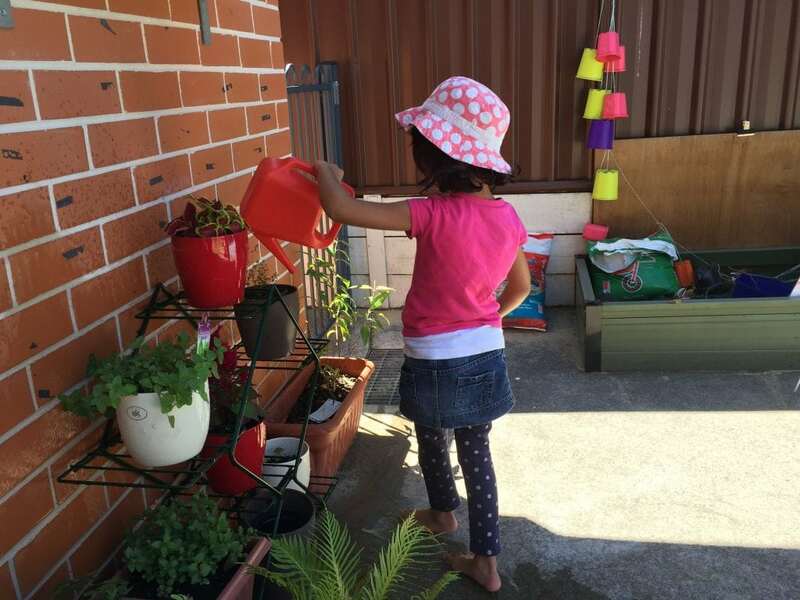 "My daughter Cassandra has been at Kinder Kare since Feb 2010 till recently prior to commencing kindergarden. I highly recommend Kinder Kare to any parent looking for childcare services. This centre has well designed facilities, friendly, caring and professional staff; good educational/skills development programs. Cassandra has thrived under their care. 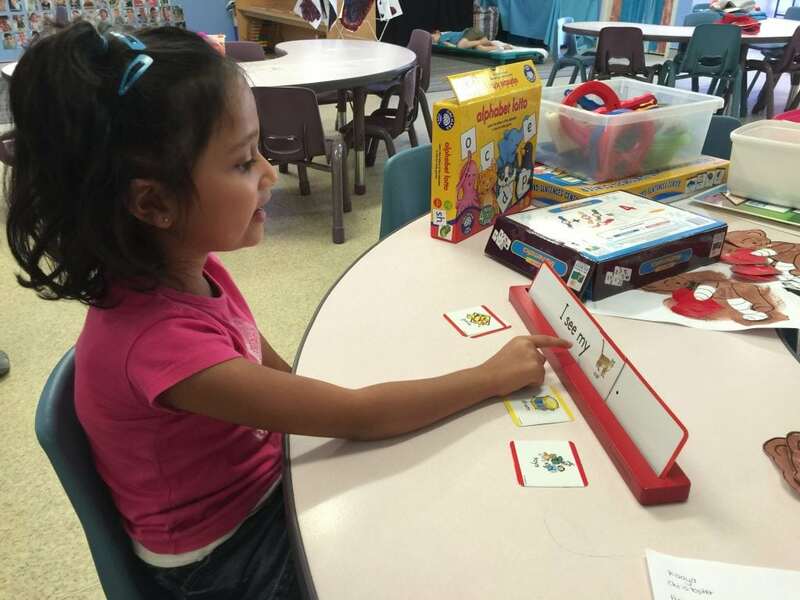 The centre has provided excellent preparation for her transition into kindergarden." "It's a very impressive centre, clean and totally recommended! Their highly qualified staffs are also great and very friendly." "I love them, they are very friendly." "I have 2 children at Kinder Kare. 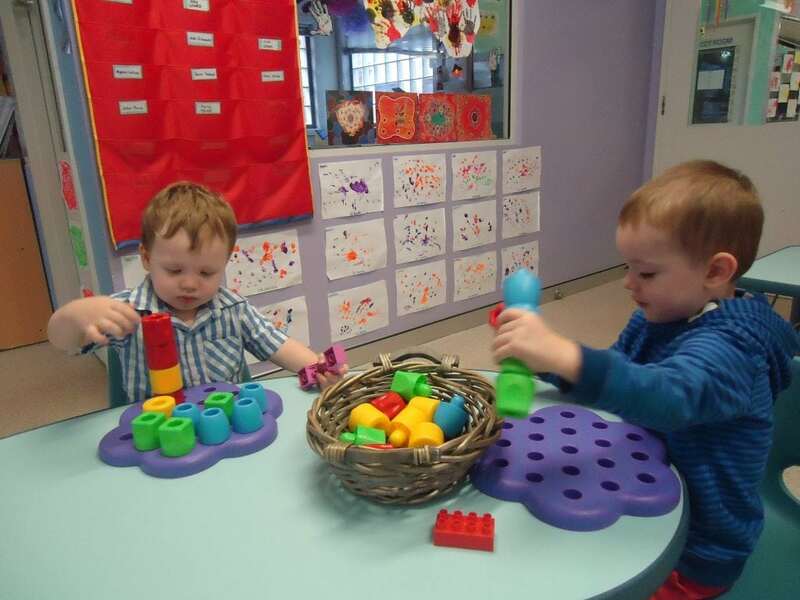 The centre is clean and tidy, the staff are very friendly, always keen and attention is given to every child. The staff are very friendly & communicate with the parents well, so I always know how my children's day was. 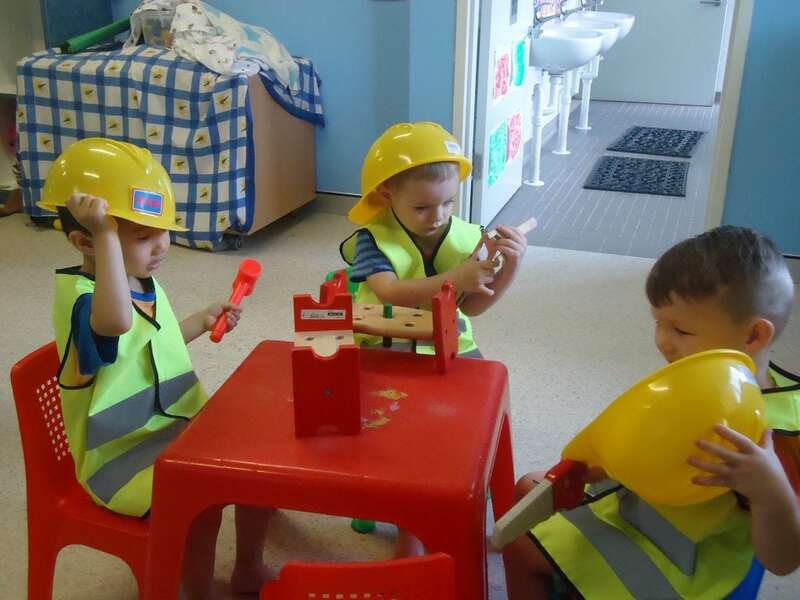 Have been to a few child care centres before but this is definitely the best I've seen." "Both of my daughters have attended Kinder Kare since they were babies. My eldest is now starting school. I have to say that I have been extremely impressed by all of the carers in every room. You couldn't leave your child with a better, more caring group of people. 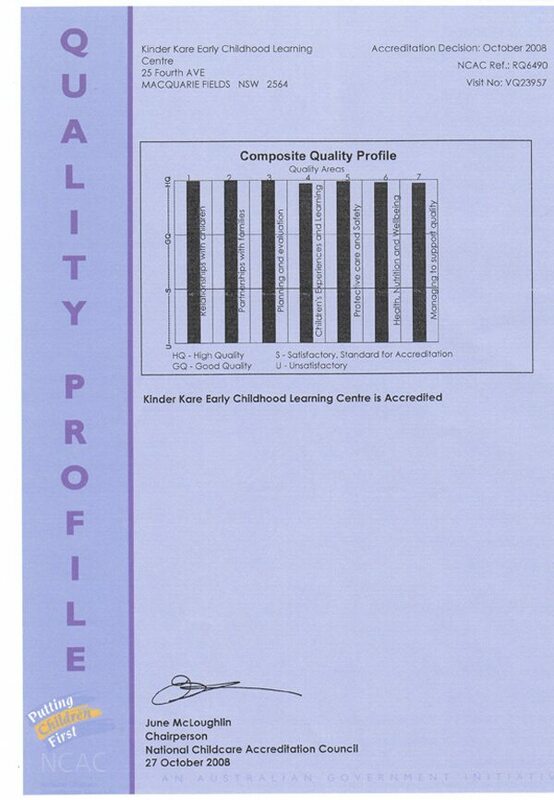 Along with this they have advanced my daughters learning ahead of children from other daycare centres. I could not be happier with my daughters development or the way they have been treated their whole time at Kinder Kare." 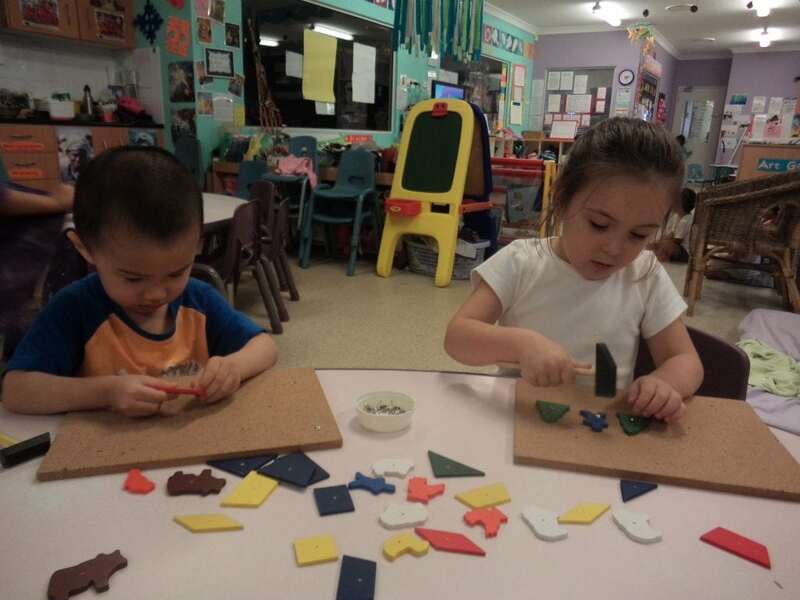 "This is a great childcare, the facilities are well maintained and teachers and staff are accommodating and keep the parents well informed. The development programs have been great, and our daughter has matured in many areas because of this and her teachers. I highly recommend Kinder Kare." "My daughter went to Kinder Kare for 5 years. 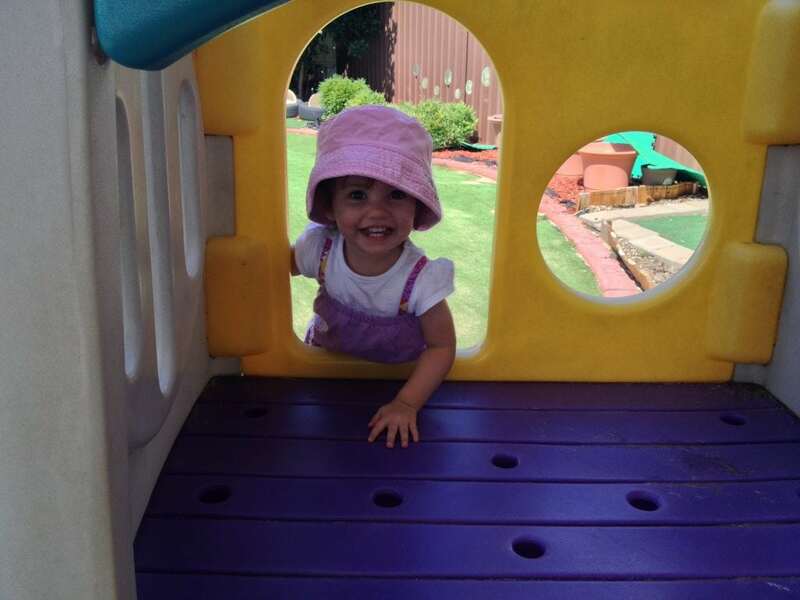 My daughter loved going to the day care. The staff are wonderful, friendly and caring. 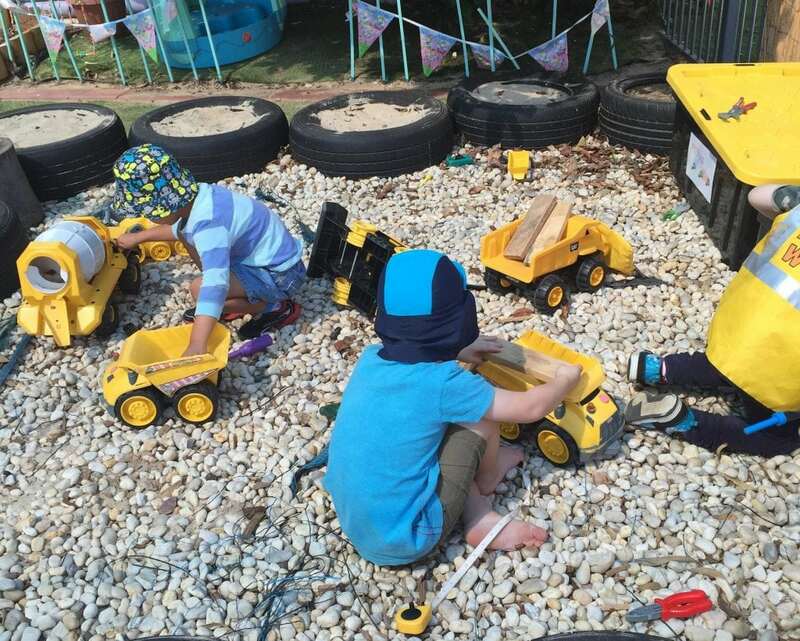 If you are looking for a great children care centre I highly recommend Kinder Kare." 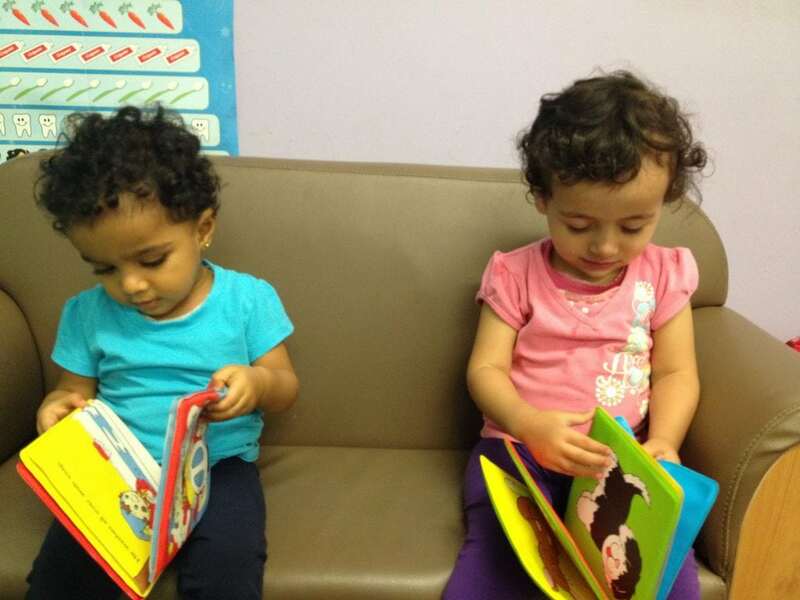 "My two children enjoying going to kinder kare centre. the centre provide and safe, welcoming environment. 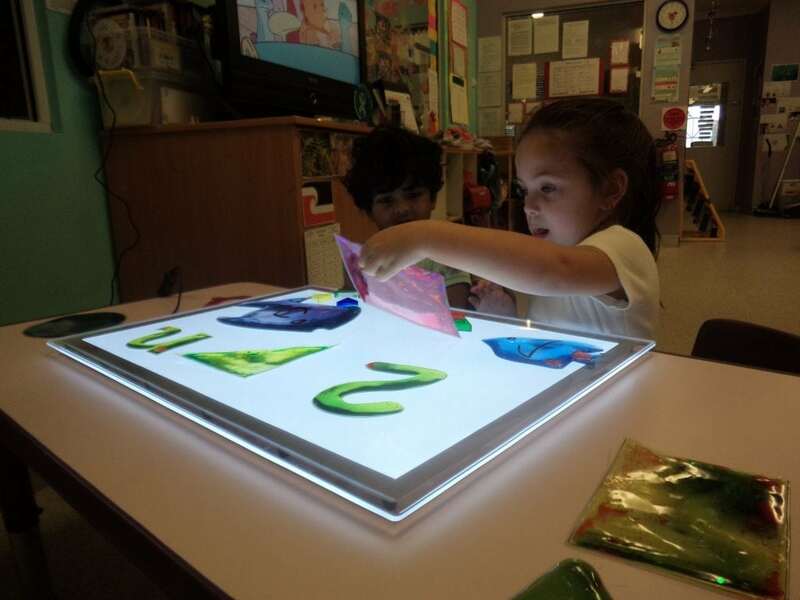 the centre educational programmes allow children to explore and experiment.the staff focus on the wholesome development of each individual child." 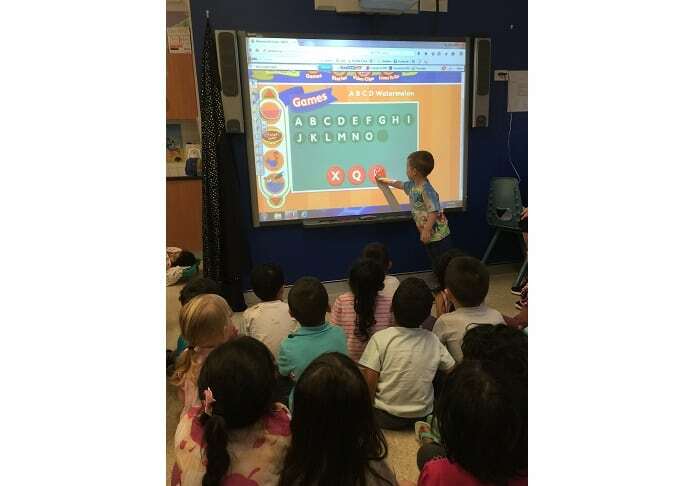 "My daughter has been attending Kinderkare for over 3 years now and I can honestly say they are fantastic. The teachers are so kind, caring and genuine. My daughter loves being there so much that I have trouble getting her to come home. The centre is very clean and spacious with a great playground for the children. Even though I don't live in the area, I will be enrolling my new baby when I return to work, cause finding a centre that looks after and educates your child so well is hard to find." 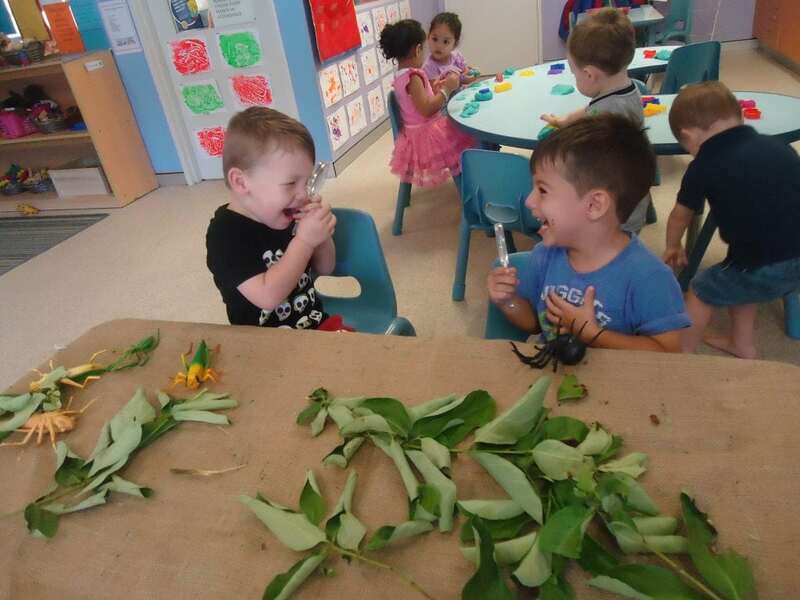 "Our two boys have loved going to Kinder Kare. Referred to as the 'Butterfly Kinder', whenever they are told that's where they are going, all we hear are cheers. The educators are wonderful and have become part of the family. Sadly, we need to move them to another provider but highly recommend Kinder Kare for those parents looking for a caring place for their children." 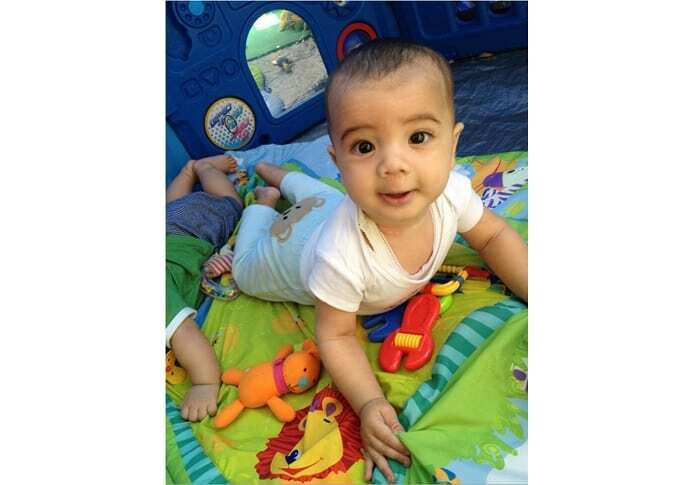 "My son has attended Kinder care for the past 2 years and has loved every moment of it. The staff are highly trained, professional and friendly. 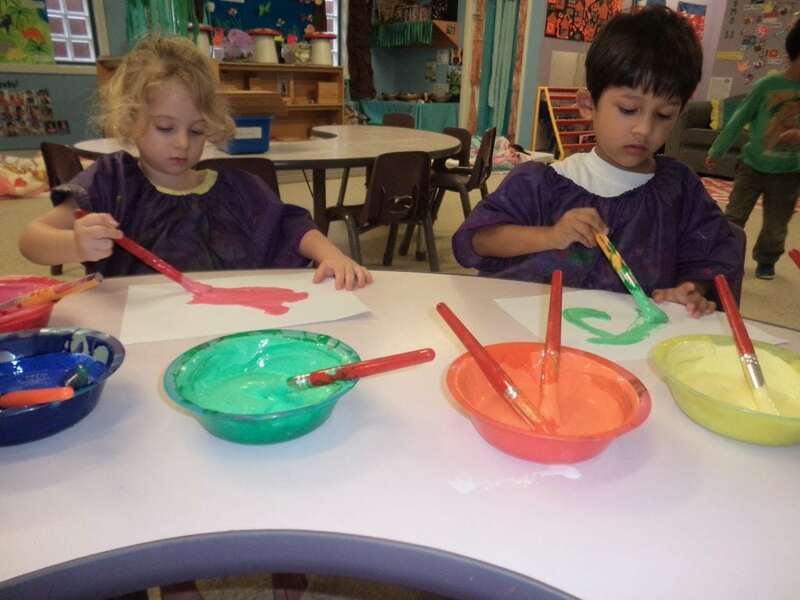 I highly recommend anyone who is thinking of sending there children there as I know from personal expience that your child will be happy, entertained and nurtured at Kinder Kare." "This centre is fantastic! The facilities are great and the staff are very helpful, knowledgeable and friendly. We're very happy with the centre and would recommend it." 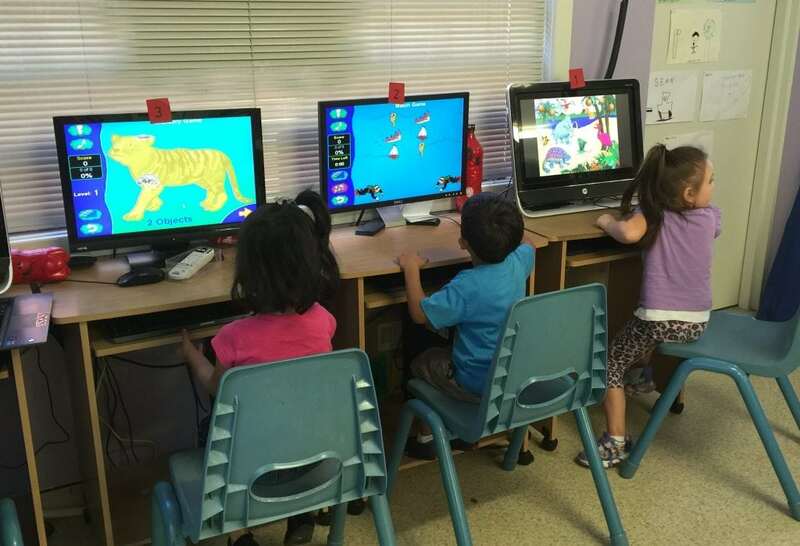 "All three of my children, attended Kinder Kare over the past 6 years, until school age. In this time, I found it to be a friendly, fun and secure environment. The staff are professional and very supportive and the facilities are of a high standard. 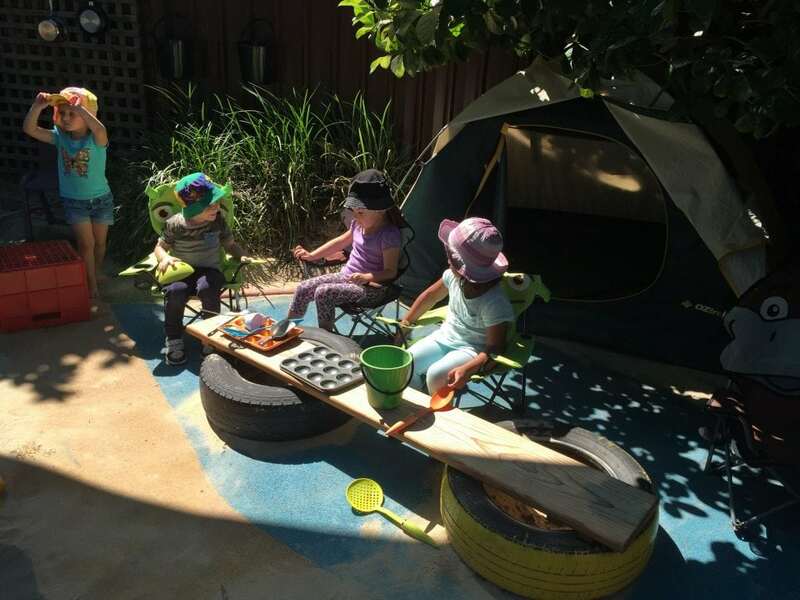 The experiences provided for my children were invaluable and we have left Kinder Kare with many fond memories." Kinder Kare offers Long Day Care, Preschool, Before & After School Care and Vacation Care. Come visit our facility and meet our friendly Educators. Find out more about our services and see how you can give your child the best start.